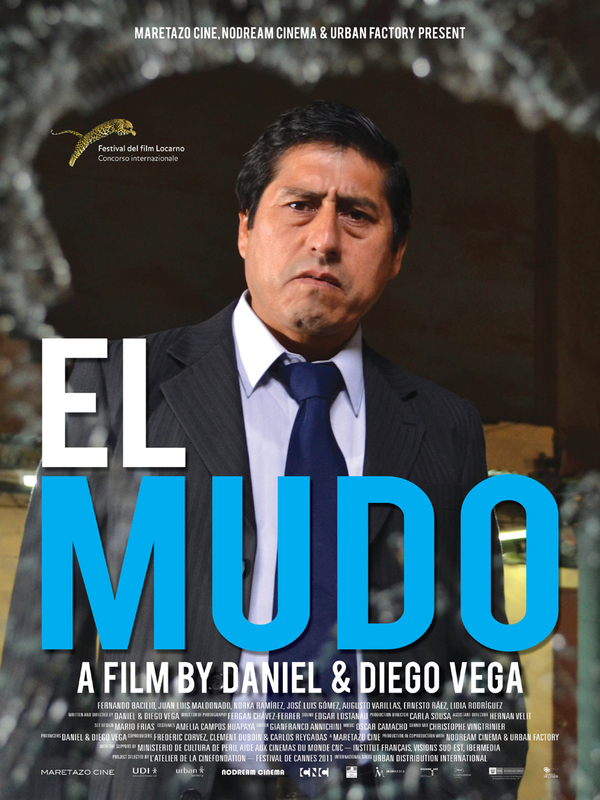 WOLF is pleased to announce the world premiere of EL MUDO by Daniel & Diego Vega, the second feature film by the award winning Peruvian directorial duo. EL MUDO, produced by Maretazo Cine, Nodream Cinema and Urban Factory is set to make its world premiere In Competition (Concorso Internazionale) at the upcoming Locarno Film Festival, which runs August 7th - 17th. Daniel & Diego Vega gained recognition on the international festival circuit with their 2010 feature debut OCTUBRE (OCTOBER), which premiered in Official Selection at the 2010 Cannes Film Festival and immediately established the brothers as a distinctive new cinematic voice from Latin America. OCTUBRE was awarded the Jury Prize for the Un Certain Regard section in Cannes and went on to become a favorite with international critics, including being named a New York Times Critics' Pick. After a short investigation, police conclude that the gunshot which nearly killed Judge Constantino Zegarra was nothing more than a stray bullet. But Constantino, who unlike his peers fervently adheres to the letter of the law, is convinced someone tried to take him out. He re-opens the investigation, and soon finds himself breaking some of his own rules to prove himself right.